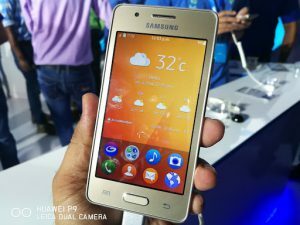 Samsung has launched another Tizen based smartphone today and it is the Samsung Z2 . 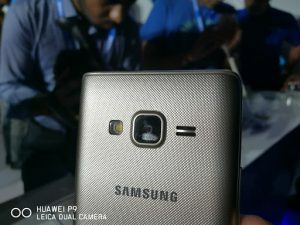 Last year, the company came up with two Tizen smartphones, Samsung Z1 and Z3. The Samsung Z2 has a 3.97 inch TFT display, Tizen OS, v2.4, 5 MP rear camera and a 1500 mAh battery among others. The phone is priced at Rs. 4,590 and it will available via Paytm from 29th August. Let us take a look at the Pros & Cons and Common Queries about the Samsung Z2. Answer – Samsung Z2 has a 3.97 inch display with textured back for better grip. It has plastic volume rocker and power button on each sides. On the bottom, it has a physical home button with touch capacitive buttons on the side. On the back there is a rear camera, flash and a loudspeaker grill. Answer – It has a 3.97 inch TFT display with a screen resolution of 480×800 pixels. The font size is adjustable, but still the display quality is below average. Answer – Samsung Z2 has a 32-bit quad-core processor clocked at 1.5Ghz coupled with 1GB of RAM and 8 GB internal storage. Question- Which GPU is used in this handset? Answer – It is equipped with a 5 MP FF primary camera with flash and a VGA front camera. Question- How is the camera performance on Samsung Z2? 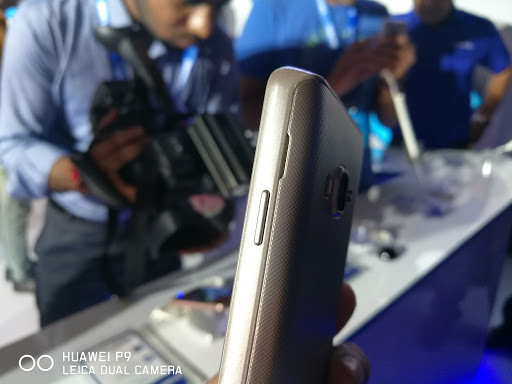 Answer – The camera performance is average. 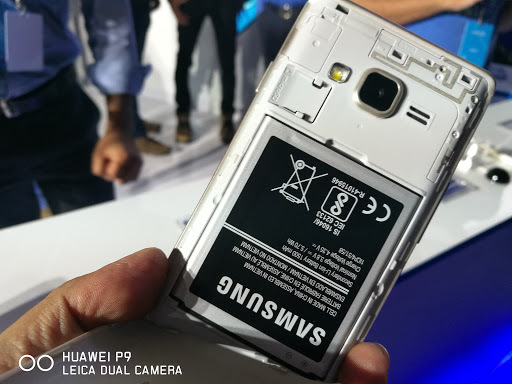 Answer – Samsung Z2 is backed by a 1500 mAh Li-Ion battery that is removable. Question- What are the SAR values? Answer – 0.585 W/kg head and1.3W/kg for the body that is according to the EU standards. Question – Will it come in more than one variants? Question- Does Samsung Z2 Have Dual SIM Slots? Question – Does it have a 3.5 MM audio jack? 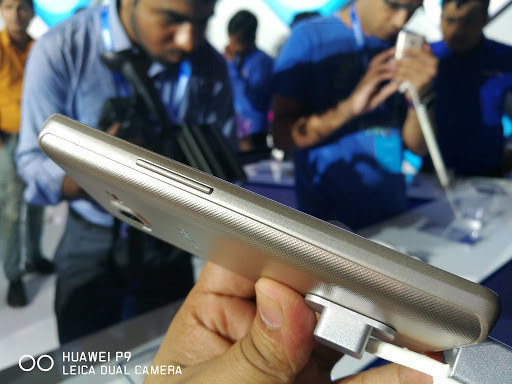 Question – Does it have a USB type C port? Question- Does the Samsung Z2 Have microSD Expansion option? Answer – Yes up to 128 GB. 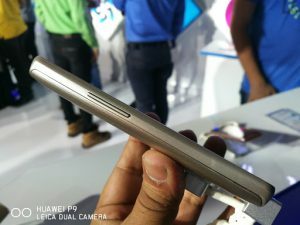 Question – Does it have a dedicated microSD slot? Question – Does Samsung Z2 has any special features? Question- Does the Samsung Z2 support Adaptive Brightness? Question- Which OS version, type runs on the phone? Answer – It runs on Tizen OS, v2.4. Question – Are navigation keys backlit? Answer – No they are colored in silver. Answer – Wifi, bluetooth, GPS, FM radio and microUSB v 2.0. Answer – Proximity & light sensors and Accelerometer. Question- How much RAM was free on first boot? Answer – Out of 1 GB RAM, 320 MB was free. Question- How much storage was free on first boot? Answer -Out of 8 GB internal storage, 4.7 GB was free. Question – What are the dimensions of the phone? Question- How much does Samsung Z2 weigh? Answer – Exact weight not available, but it is very light. Question- Can you move apps to SD card on the Samsung Z2? Answer – No, you can’t. Question- Does the Samsung Z2 offer theme options to choose from? Answer – Not tested yet. Question- What Color Variants are Available for Samsung Z2? Answer – Gold, Black and Red. 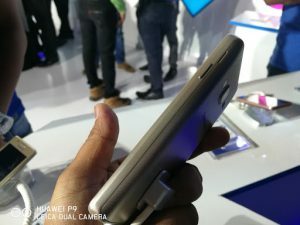 Question- Is there any offer with the device? Answer – It will come with a free Reliance Jio SIM with 3months of unlimited data, calls and more. Question – How was the gaming performance? Answer – The display and battery of the phone is not made for gaming but some small games can be played smoothly. Question- Does Samsung Z2 have heating issues? 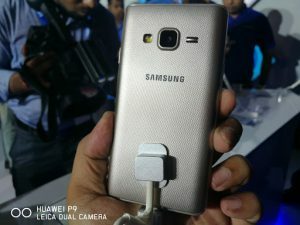 Question- Can the Samsung Z2 be connected to a Bluetooth Headset? Question- When the phone will be up for sale? Answer- The phone will be available on Paytm from 29th August, Monday. To conclude, Samsung Z2 has a good build, handy design, easy single handed usage, low display quality, good processor, enough RAM and storage, 5 MP FF rear camera, low quality front camera, average battery backup, dual SIM and 4G supported. It does not have a Android OS, it runs on Tizen OS, v2.4, which means you can’t access the playstore. Only benefit with the phone is that you get a free JIO SIM with it. The phone is priced at Rs. 4,590 which is a little high as compared to the competitors like Micromax Canvas Spark 3, Lenovo A2010 and Xolo Era 4G.